Beautiful! 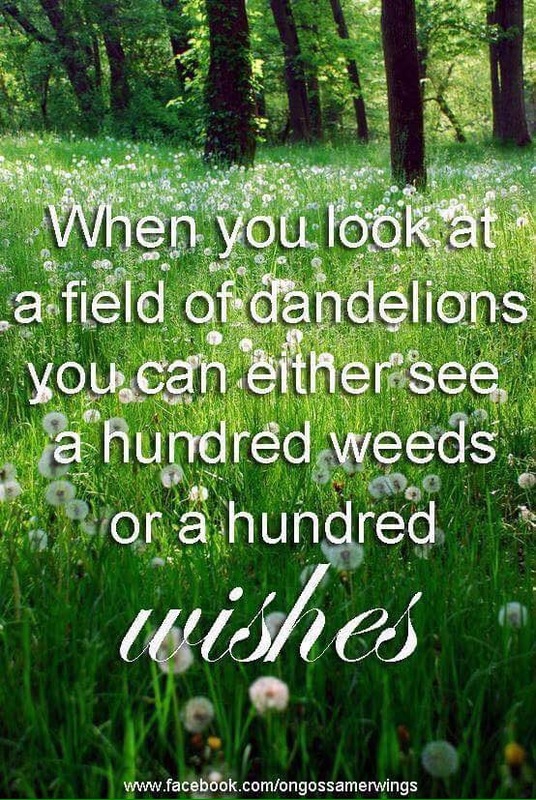 And my wife and I love dandelions. Very cool! I love making wishes with them still especially with the grandkids. Blessings to you Nico!